Just a reminder the planning meeting will be Oct 16 at 5:30 at Johnny’s in North Lawrence on 2nd street (by River Trail). 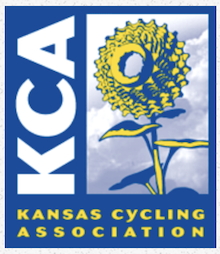 If you are planning on promoting a Road/Crit/TT/Gravel event please let Jeff Unruh know the dates and event in advance at cyclesleeper@cox.net. Also, if you plan to attend please RSVP to me dromisch@gmail.com I will make sure we have a large enough table for everyone. Finally, if you can’t attend please provide a phone number in case we need to contact you during the meeting on possible conflicts.